It’s been a while since my last post at Easter. My absence from Facebook was intentional. I decided to step away from blogging for a few weeks. Nonetheless, it’s good to be back — especially with this piece on the Old North State. If our nation is to succeed in the future, then power must be given back to the states and proportionately stripped from the federal government. This will only happen when we return power to the legislatures by stripping the power of the courts. If this transition of power does not occur, then violent confrontations (which is something we should seek to avoid at all costs) are likely for future generations of Americans. A people who are accustomed to being free will not tolerate repeated and indefinite violations of their moral values and sacred beliefs. After you read my article with Independent Journal Review, please share it with others. 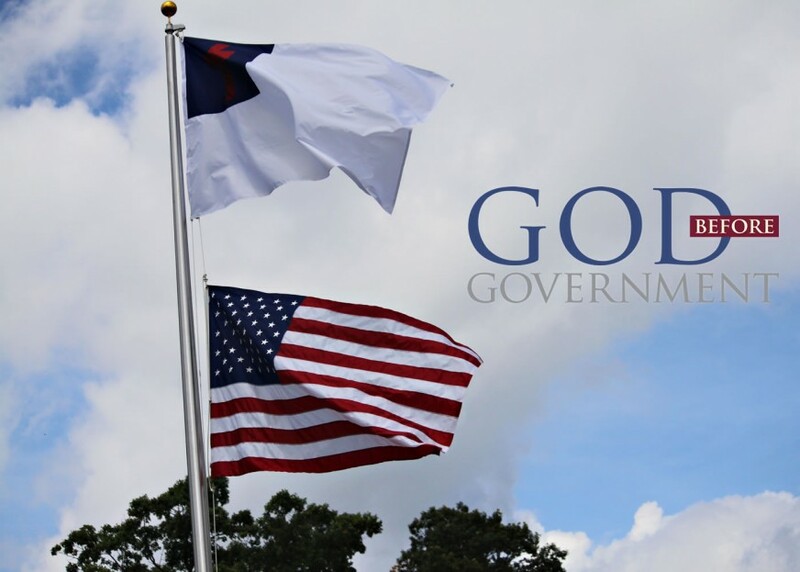 Blessings from God before government. 1. Are Americans still accustomed to being free? 2. Are you sure they won’t tolerate those kinds of abuses? I would think that, for better or worse, most Americans faced with a choice between pure religion at the cost of their life and false religion with comfort and entertainment will choose the latter.